From our USDA Organic Moringa Farm, we offer the most nutrient dense superfood on Earth, grown and processed to perfection. they are also safest to consume. 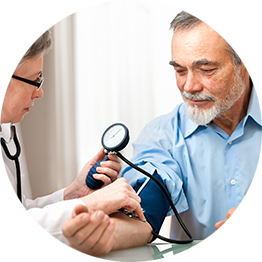 medicinal benefits, the safety and dosage amounts are still unknown. This also results in much more Moringa for your money. of our ultra-fine Moringa Leaf Powder. Ready to Supercharge Your Life? 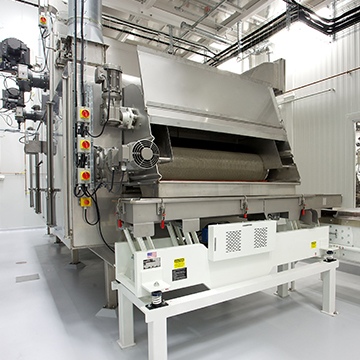 Our State-of-the-Art Low Temp Dryer (Made in America) preserves more of Moringa's nutritional value than any other powder on the market. The leaves are suspended in the air and evenly dried at below 100° Fahrenheit to preserve the nutrients and keep the live enzymes intact. PLEASE NOTE: Most Moringa on the market today is shade dried (a process that takes 7 days). 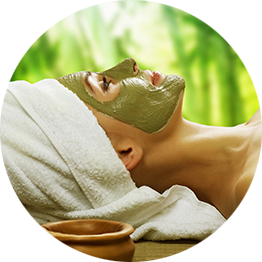 Although this method preserves more nutrients than sun-drying, it also exposes the Moringa to harmful bacteria & fungi. Sure enough, in 2015 there was a multi-state Salmonella outbreak from contaminated, shade dried Raw Organic Moringa from India. Because of this, most shade dried Moringa is now being irradiated before being shipped to America. Although irradiation kills off dangerous bacteria, it also destroys critically important nutrients & enzymes that provide most of Moringa's health benefits. For this reason; We strongly advise against shade dried Moringa. Fortunately, with our superior process, you get to enjoy the full-spectrum of energy-boosting, health-enhancing compounds in Moringa with zero bacteria, fungi, & chemical residues. 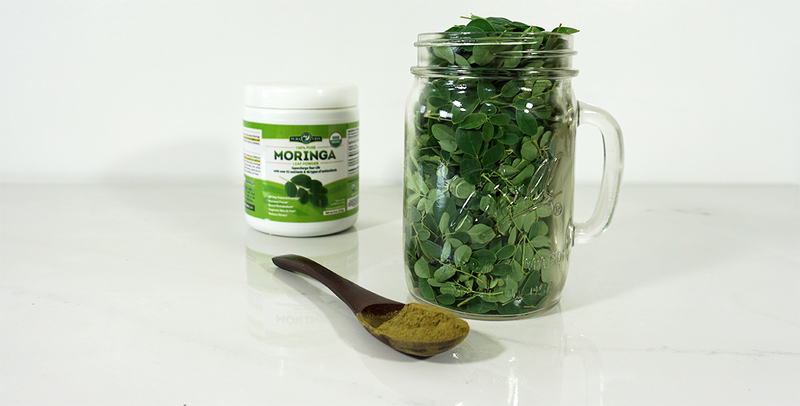 What Makes Moringa so Special? Moringa, is considered to be the most nutrient-rich plant ever known to mankind. 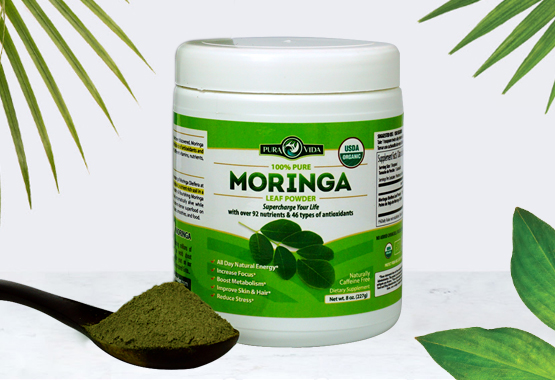 Moringa leaves contain around 40% protein, with 18 Amino Acids including all of the 9 Essential Amino Acids required for muscle protein synthesis (a rare find in the Plant Kingdom). 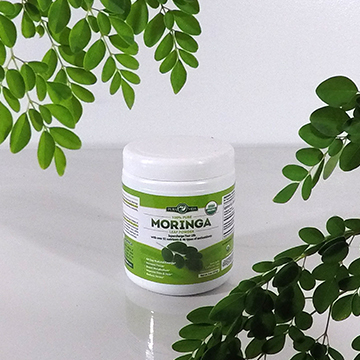 Moringa is considered to have the highest protein ratio of any plant so far studied on earth. 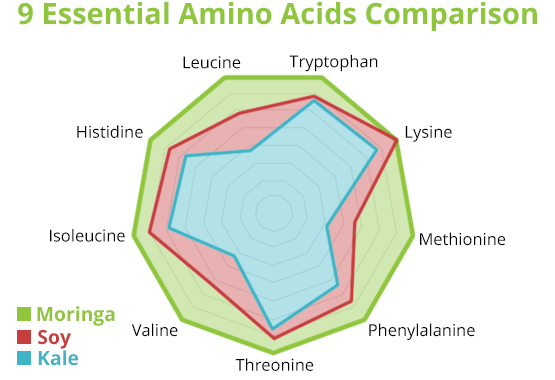 The high protein content of moringa makes it particularly beneficial for vegans and vegetarians who can struggle to get a sufficient protein supply. 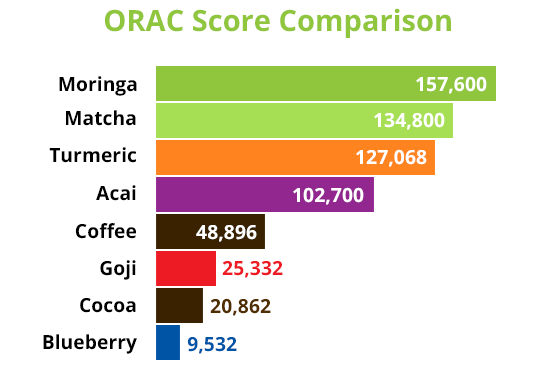 In a recent independent study conducted by Brunswick Laboratories, Moringa powder registered a higher ORAC score than any other Superfood on Earth. It is this treasure trove of antioxidants that provides most of Moringa's Medicinal benefits. 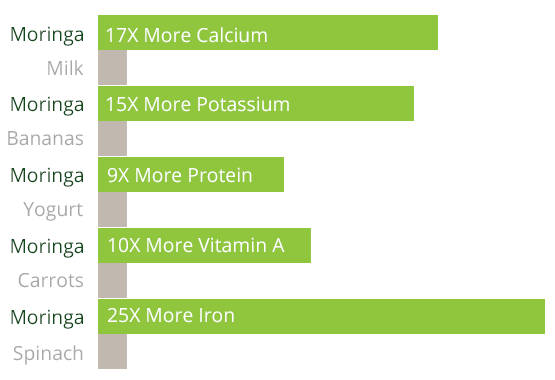 As you can see, most other "Superfoods" have a lot of one or two nutrients, but Moringa is a powerhouse that's loaded with EVERYTHING. In the Ayurvedic system of medicine alone, Moringa is said to cure or prevent over 300 diseases. It's use in Ancient Greek, Egyptian, and Chinese Medicine is well documented. The hidden factor behind the many health benefits is attributed to unique compounds such as Moringinine (pictured) and the presence of numerous known potent anti-cancer compounds such as eugenol, quercetin, kaempferol, and niaziminin. Are you ready to nourish your whole body with our USDA Organic Moringa Powder? "So forget the kale for a moment and pour a serving of moringa powder into a smoothie to reap its immune-boosting, cancer-fighting benefits." EAT THIS,NOT THAT! 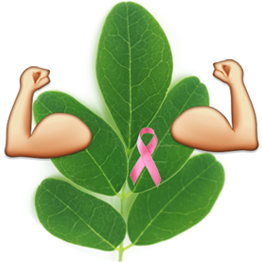 Moringinine, a compound unique to Moringa, holds the secret to Moringa's anti-cancer benefits. 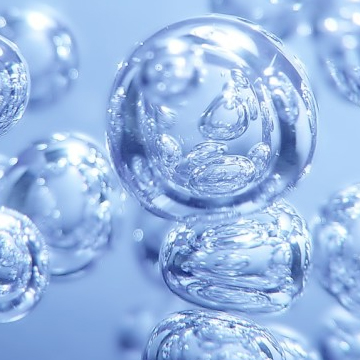 By increasing glutathione production and eliminating inflammation. 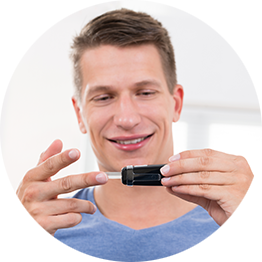 By minimizing sugar spikes and lowering blood sugar levels overtime, Moringa is perfect for diabetics & dieters. Proven to be beneficial for maintaining high energy levels plus fighting fatigue, depression, low libido, moods swings and insomnia. Neck pain? Joint pain? Depression? Moringa's 36 anti-inflammatory compounds play a pivotal role in quickly reducing inflammation. 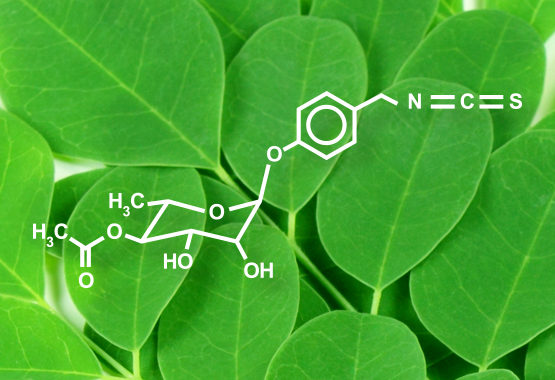 Chlorogenic Acid and other antioxidants in Moringa are proven to lower cholesterol. Moringa is the most powerful detox green. Loaded with liver protective and nrf2 activating compounds. Shop with us today and feel the difference! 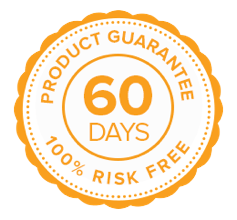 Try our Moringa for a full 60 days and if it doesn’t work for you, you’ll get your money back!